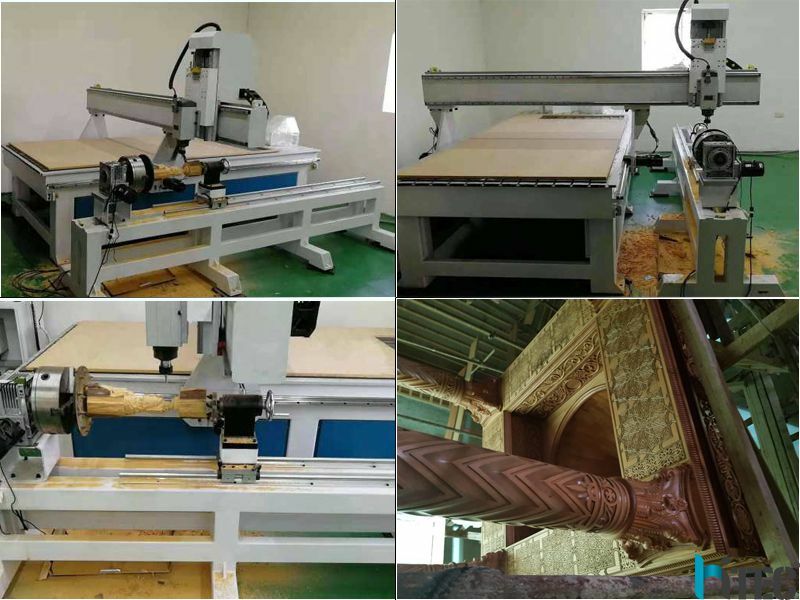 4axis cnc router machine for sale mainly used in woodworking furniture industry,like solid wood door, kitchen cabinets, wardrobe cabinets, tables, beds, computer desk and cylinders like table legs, sofa legs, wooden craft, paint door, screen, craft fan window processing, shoe polisher, game cabinets and panel, mahjong table, auxiliary processing. *With latest DSP controller. Very easy to use. Non need of computer to run the machine. 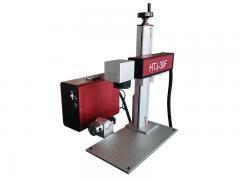 *Complete with 4th AXIS rotary movement. 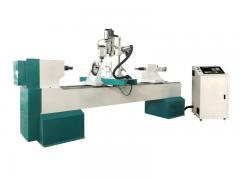 *The Z axis effective working area is 200mm, and accept material thick 195mm. 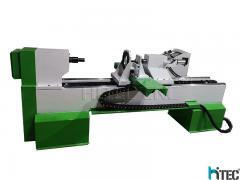 *Gear transmission very high speed,Ball screw high precision. *Independent power supply for main board. 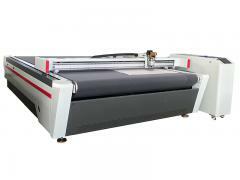 *Can engrave cutting material such acrylic, brass, wood, aluminum, PCB and so on. 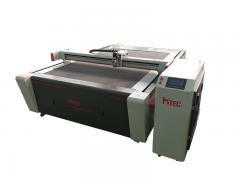 The customers who like our 4xis CNC router often ask? Q1. 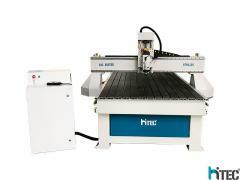 how to get the most suitable CNC router and best price? How to working on it? Engraving? Cutting? or other? Q2. 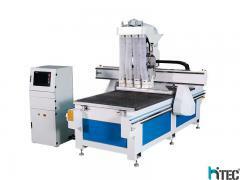 Do you have the manual of CNC router? Q3. 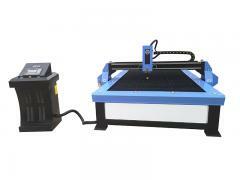 If we donot know how to use the CNC router,can you teach us? 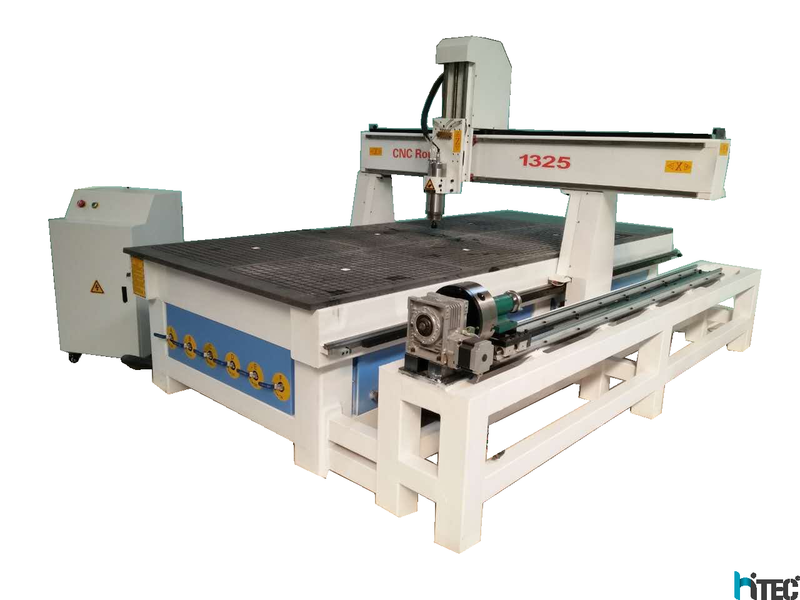 Yes,we will ,if you come to China,we will offer you free training until you can use machine freely.And if you are busy ,we will have the special engineer to your country,but you need to bear some fee,like tickets and hotel and meal. Q4. 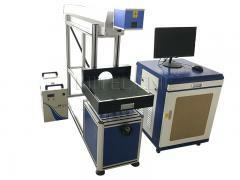 How about your CNC router after-sales service? we offer you 24 hours service phone, skype or whatsapp. Q5. 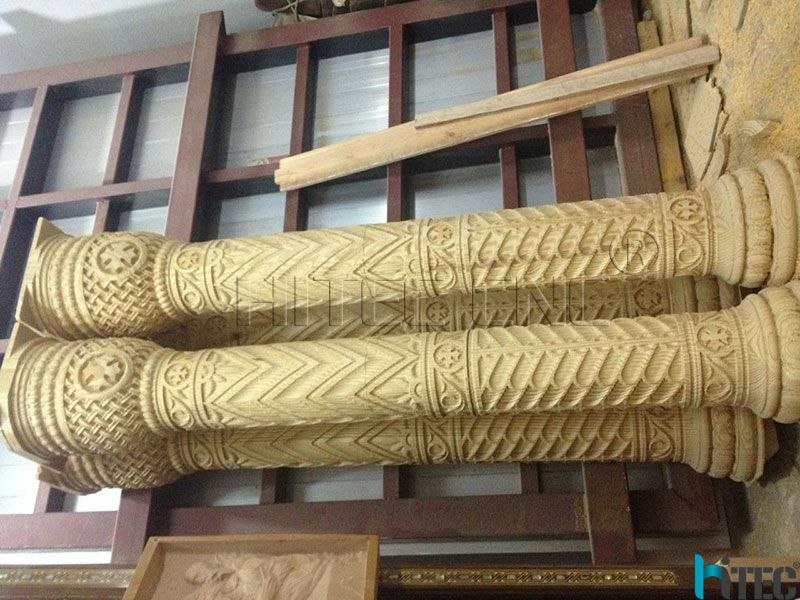 How about your CNC router guarantee period? 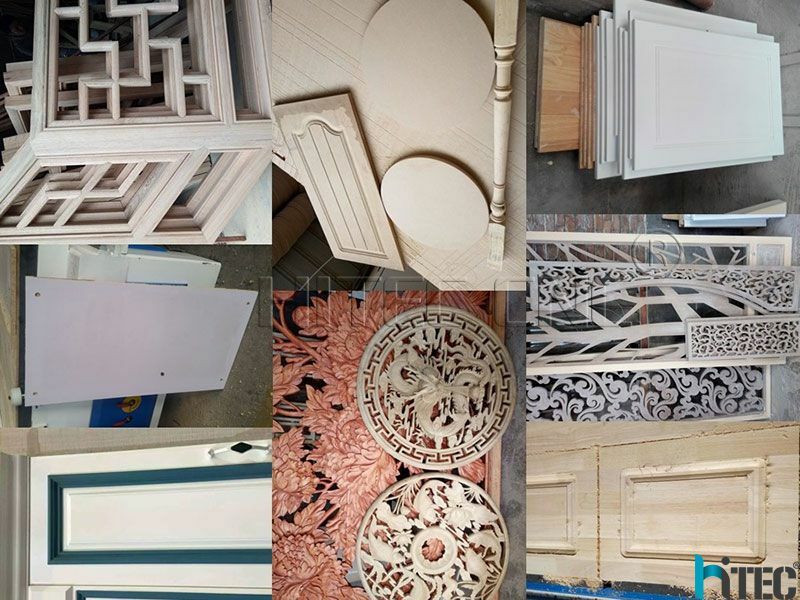 Two years, and during the time,if you have any questions ,we will solve it for free. 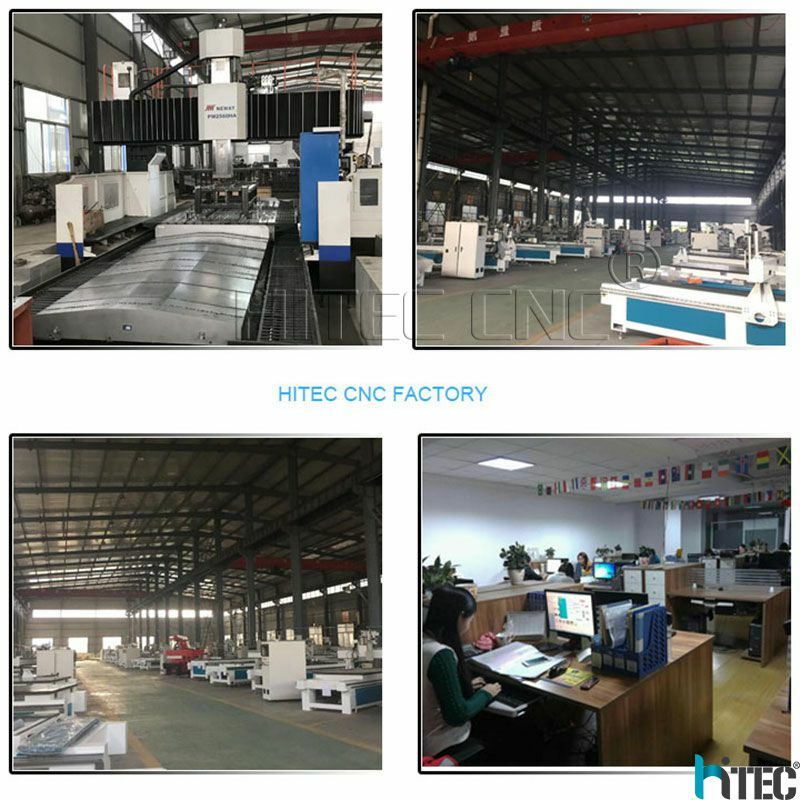 JINAN HITEC MACHINERY CO.,LTD the professional cnc router and laser cutting machine manufacturer in China, include ATC CNC router, Wood CNC Router, Stone CNC Router, Metal CNC Router, EPS CNC Router, 4 Axis CNC Router, 5 Axis CNC Router, Plasma Cutting Machine, Laser Cutting and Engraving Machine and so on, which have passed the CE ISO FDA etc. 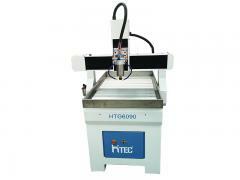 Our cnc routers are widely used for advertising, woodworking, mould, stone, metal industry.